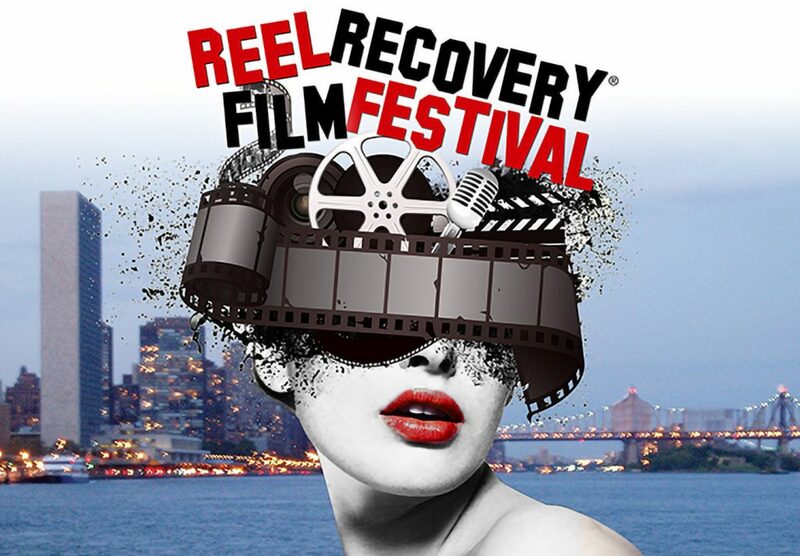 The Annual REEL Recovery Film Festival & Symposium® serves an audience of over 2,500 treatment professionals, MFT’s, social workers, people in recovery, members of the entertainment industry, media representatives, educated moviegoers, and the general public. It is a week-long event showcasing first-time filmmakers and experienced professionals who make honest films about addiction, treatment, recovery and sobriety. The REEL Recovery Film Festival & Symposium® is now firmly established as the premier international recovery event. In fact, it has been called the “Sundance” of Recovery. Our only agenda is to entertain, to inspire and educate the recovery community, and those who serve it. We also attract those whose lives have been impacted by addiction. The Festival delivers, in the context of cinematic entertainment, the clear and undeniable message: Treatment Works. These events are vigorously promoted over the course of the year through press releases, banner ads on the twice-weekly Addiction/Recovery eBulletin® (current circulation 22,000), a complete and measurable social media presence, numerous physical postal mailings to hundreds of treatment and mental health organizations and radio interviews. We also participate and exhibit at numerous treatment conferences, seminars, lectures and networking events throughout the year.